You do not have to wait until your house is overrun with ants, roaches or other pests. 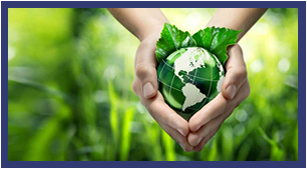 AAA Organic Pest Control can help you keep your home pest-free with preventative services. 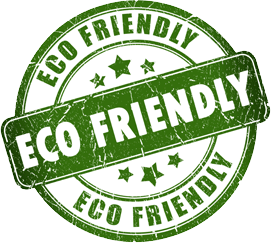 When you choose preventative services from AAA Organic Pest Control, you also get the benefit of effective and environmentally-friendly treatments that are virtually odor-free and low-impact for you and your family. Every home is different, so every home’s preventative pest control schedule needs to be different, too. 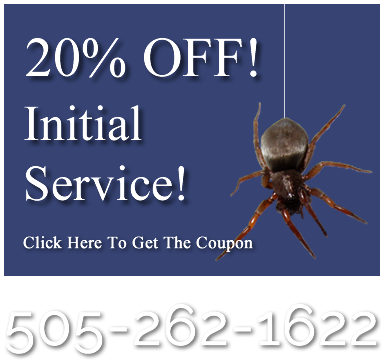 The age of your home and local pest populations, among other factors, will determine how frequently you need service. 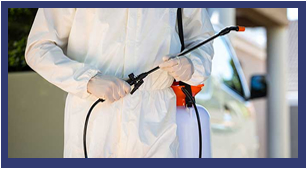 The exterminators at AAA Organic Pest Control will determine the best service interval for you during a thorough inspection before the first treatment. 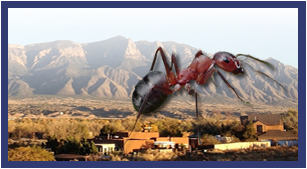 AAA Organic Pest Control strives to keep residential pest control services affordable. We offer free estimates for preventative maintenance service, and we back our organic and green treatments with a pest-free guarantee. 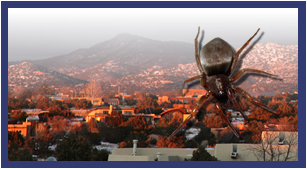 Contact us to defend your Albuquerque, NM home from pest infestations before they start.